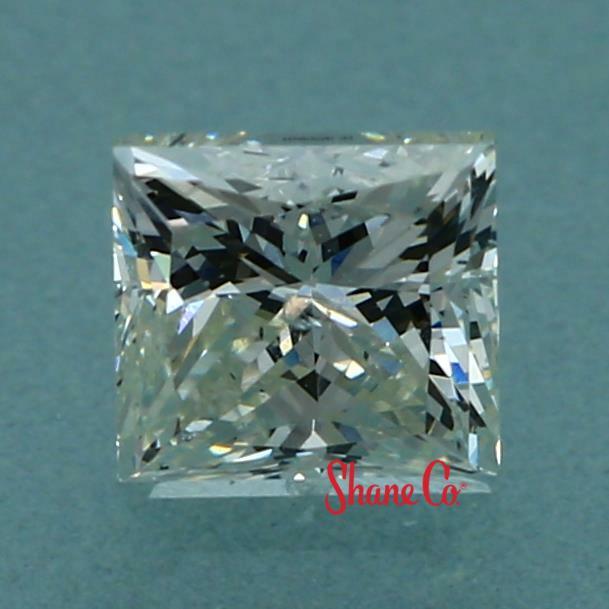 This Princess Cut diamond contains slight inclusions that are rarely seen with the naked eye and often noticeable at 10x magnification. The warmth and tone in this diamond displays a faint yellow hue. 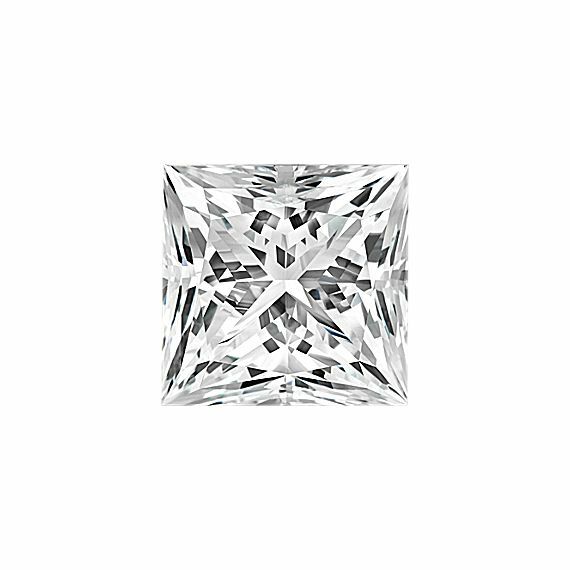 A "Very Good" cut diamond offers abundant fire and sparkle, and reflects almost all of the light that enters it.